At Davis Coffer Lyons, Howard undertakes valuations for capital, rental and rating purposes as well as advising clients on landlord and tenant matters on all trade related property nationwide such as hotels, children’s day nurseries, care and medical properties. 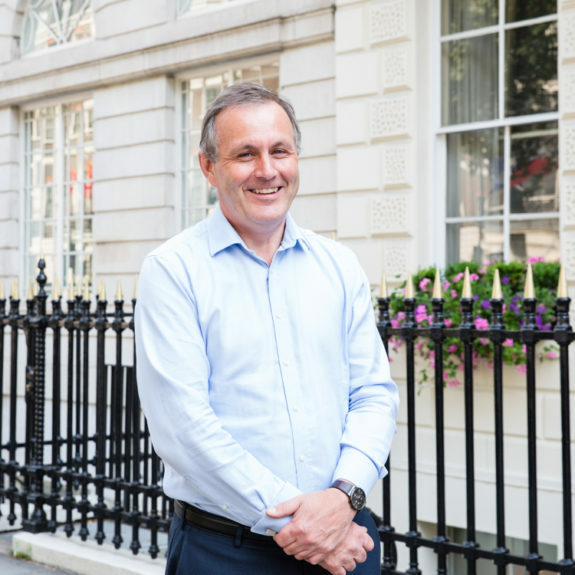 Howard is also one of the most highly-regarded industry experts on the Profits Method Approach to valuing property with a particular onus on Pubs and Bars. This has led to him contributing a chapter on this in the textbook ‘The Income Approach To Property Valuation’ and he has also lectured on the subject. Away from work, Howard likes to keep fit by cycling and playing football.